The year 2017 marks the 10th anniversary of Apple's flagship product, i.e. iPhone. And Apple, in the run-up to WWDC 2017, is all set to scrap old rules besides making its upcoming products, i.e., iPhone 8 and iOS 11 more powerful, elegant and user-friendly in order to strengthen its market position. Root Info Solutions, an iOS app development services provider, delves into the recent Apple updates to prove the claim. Apple iOS 10.3 beta users have started witnessing the warning message as shown below while accessing their 32-bit apps. So businesses have to come to the terms of Apple by getting their apps updated accordingly by experienced iOS developers before the public roll-out of iOS 11 in September 2017. With iPhone's new processor, Apple is likely to terminate the support for 32-bit ARM instruction set. So apps that fail to comply with will become useless and Apple will make no delay in showing them the App Store's exit door. In this regard, Apple is likely to send warning messages to developers, who are reluctant to update or slow to cope with the change. Is it a Draconian Approach? What good does a 64-bit data handling architecture serve over the existing 32-bit one? Well, it's the no-brainer to answer that the former handles double of the data including integer and floating-point registers what the latter does at any point or stage of the processing, thereby, adding to the efficiency of the app and ultimately elevating the user experience. Apple did the job upgrading the chip and the iOS in 2013. But was that sufficient? No, because 85% of the activities of users are confined to apps. So it was a must to upgrade the app's data handling capability accordingly by converting them into 64-bit binary. In other words, Apple has done justice with iOS users after a period of 4 years. With 64-bit apps, they would be able to tap into the power beast resting in their iOS device that so far was utilized just to its half-mark. Currently, iOS has to support 32-bit as well as 64-bit applications. So whenever you turn on your iPhone, iPad or iPod touch, both 32-bit and 64-bit versions of the operating system frameworks get executed. So what does bidding farewell to 32-bit apps mean? There will be no need to overburden the device resources with the respective 32-bit OS framework, which can be utilized more intelligently by users to do other tasks and house more stuff. Businesses can also take advantage by incorporating more visual features into their apps without being feared of the performance issues. Was it an Unexpected Move? 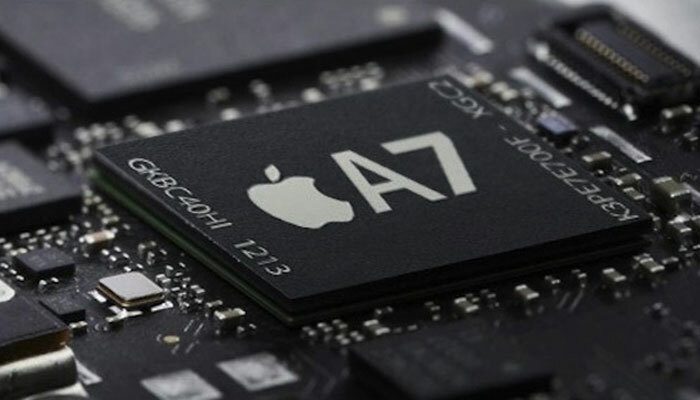 Apple introduced 64-bit A7 chipset back in 2013 with the release of iPhone 5s. As expected, it also updated its software development IDE (Integrated Development Environment), i.e. 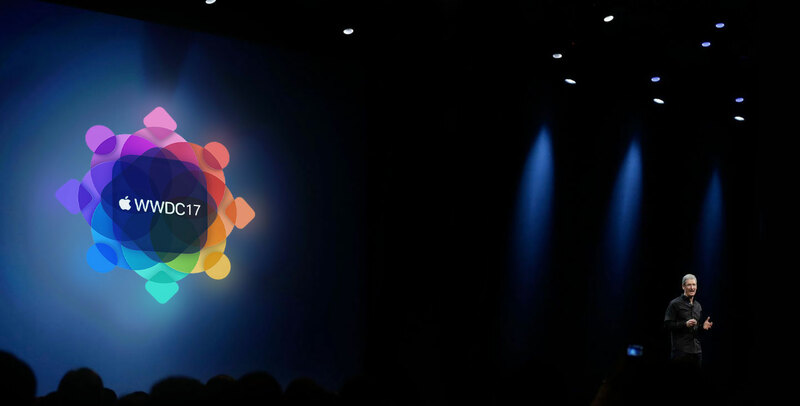 Xcode so that developers could process a build with 64-bit binary in addition to the 32-bit one, but only a few businesses and iOS developers followed the guidelines. As there is little awareness among consumers as what difference a 64-bit compatible app can make to their user experience, no voice was raised by them. But that doesn't mean things will go unnoticed by Apple. With the introduction of SKStoreReviewController API in iOS 10.3, Apple has made it easier for businesses and iOS developers to capture ratings and reviews from their users. Now, users can rate or review an app they are in without going to App Store. Taking cognizance of their client's needs, iOS developers need to integrate the API using Swift programming at the right points where they want to measure the user experience. 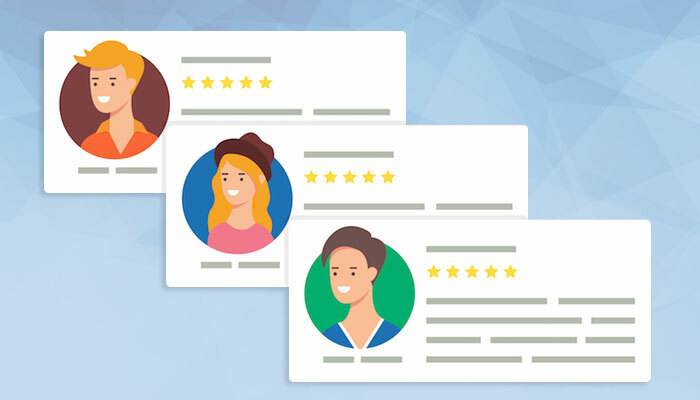 Businesses can move to App Store to check reviews and ratings and respond to them accordingly to stay up to their expectations as one of our previous blog posts talks about.